We use no synthetic chemical fertilizers, pesticides, or herbicides. The quality of our compost is shown by the quality of the plants in our fields. 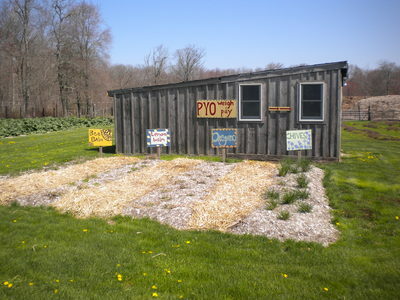 Come Pick-Your-Own (PYO) and enjoy the full farm experience! 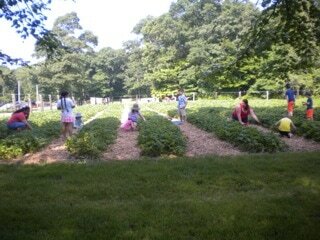 Strawberries: The 2018 season is over, and our field is taking a rest. Stay tuned for the 2019 season! 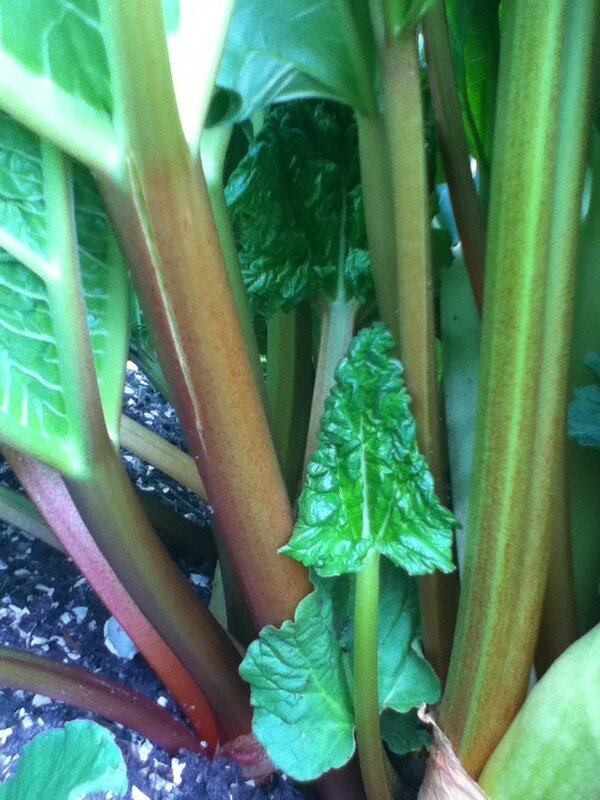 Rhubarb: Available Spring - Late Fall: $3/lb. Pick your own or pre-order for 10 lbs or more. 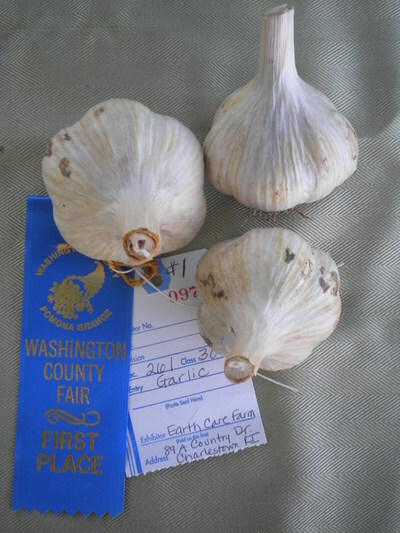 Garlic: German Extra Hardy Garlic Seed and culinary Garlic available starting in August.